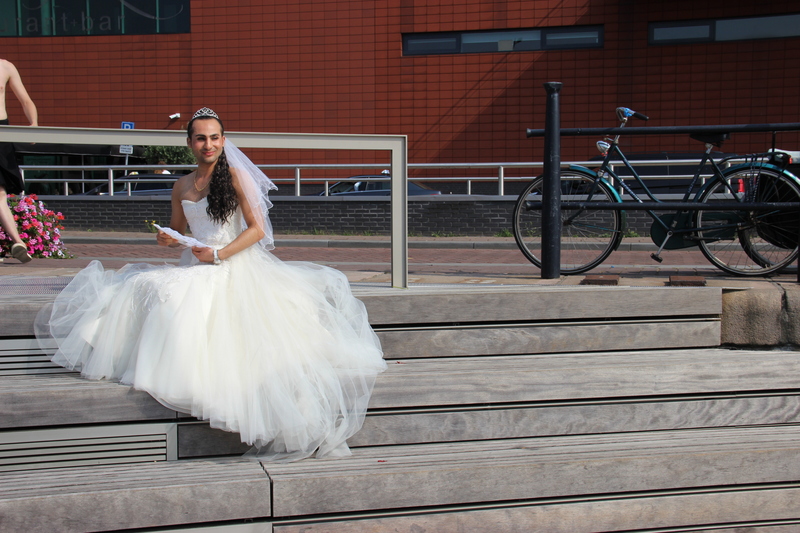 A luxury vampires of the night & nerd programmer during the day! 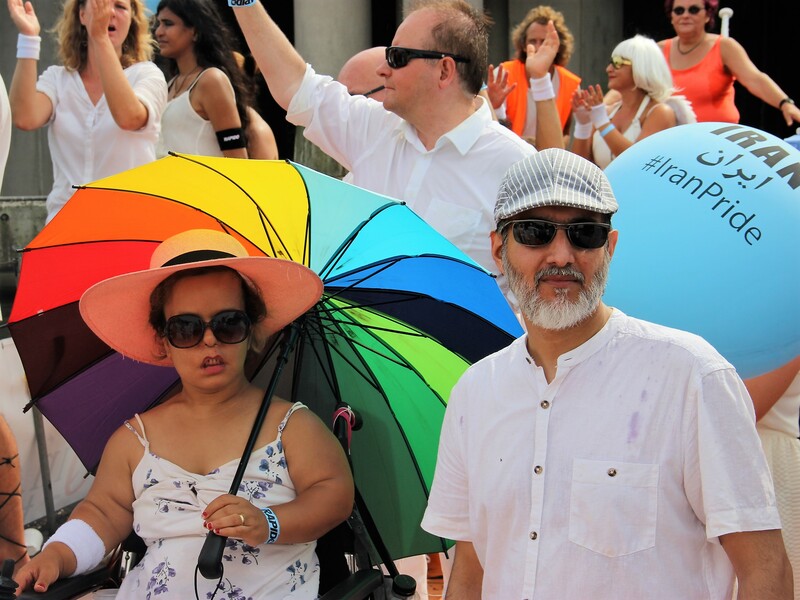 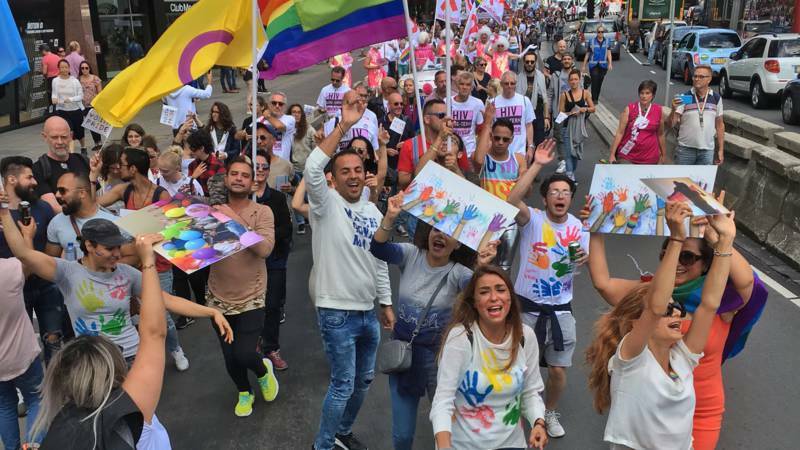 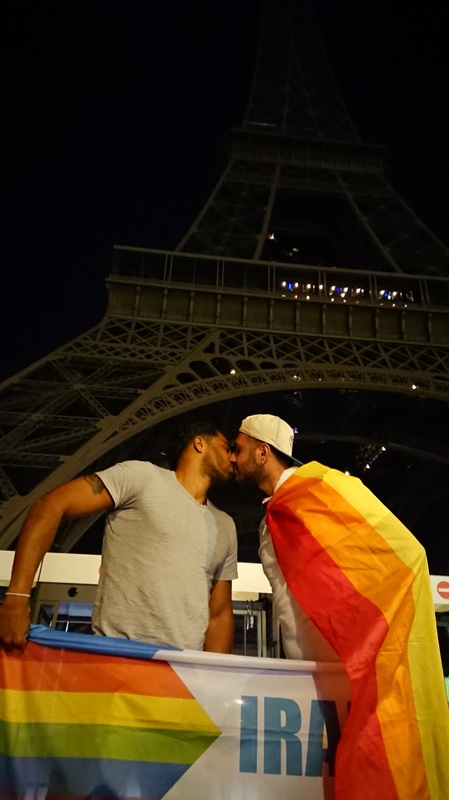 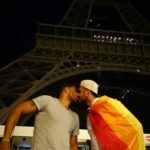 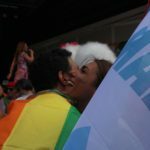 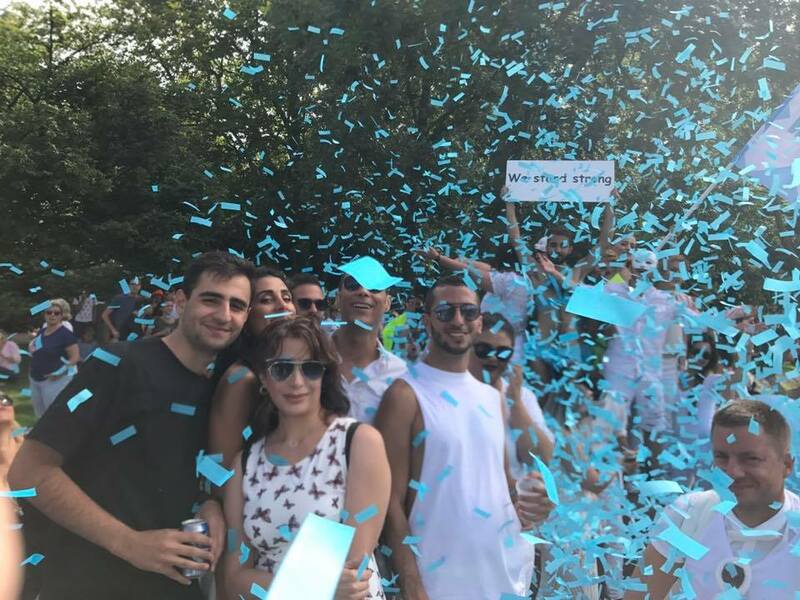 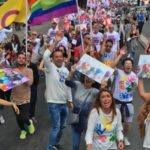 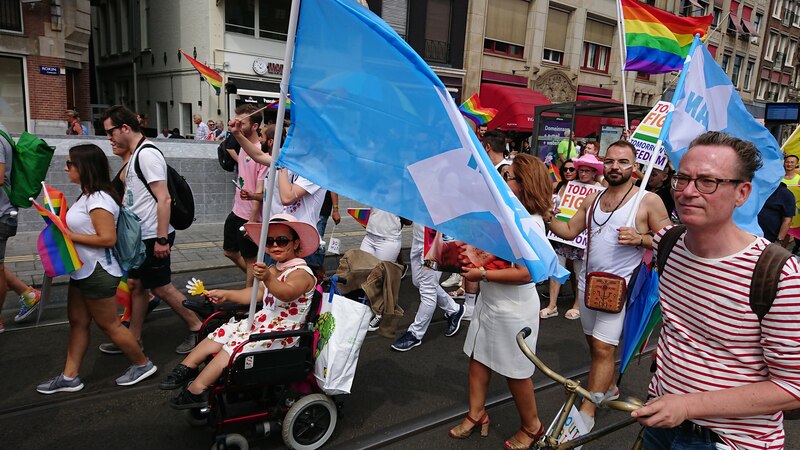 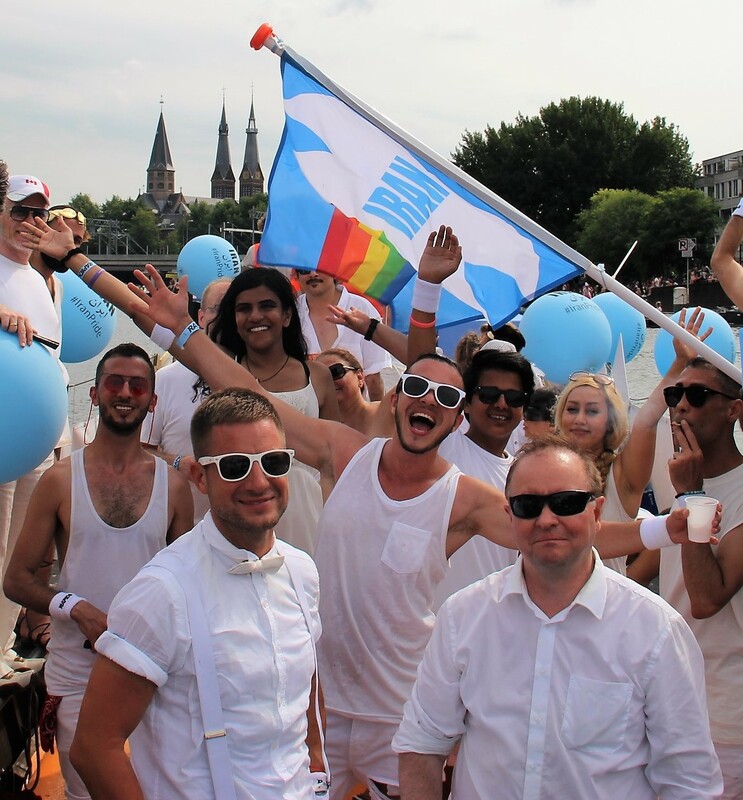 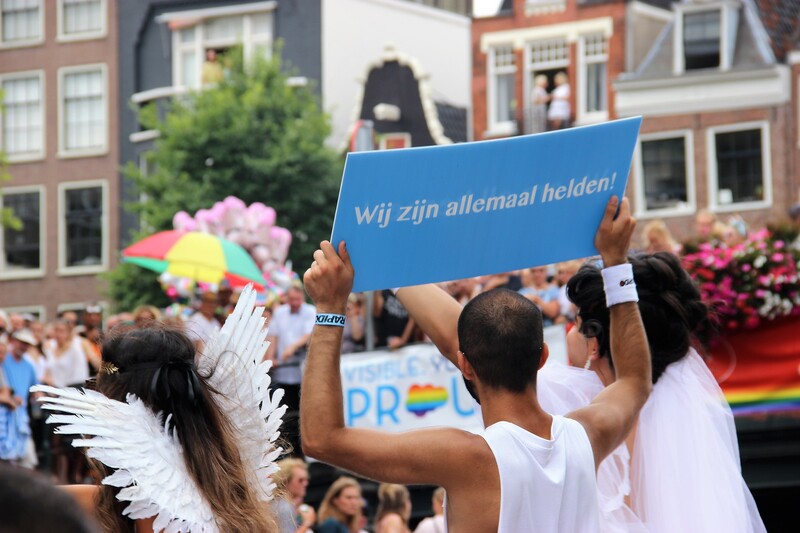 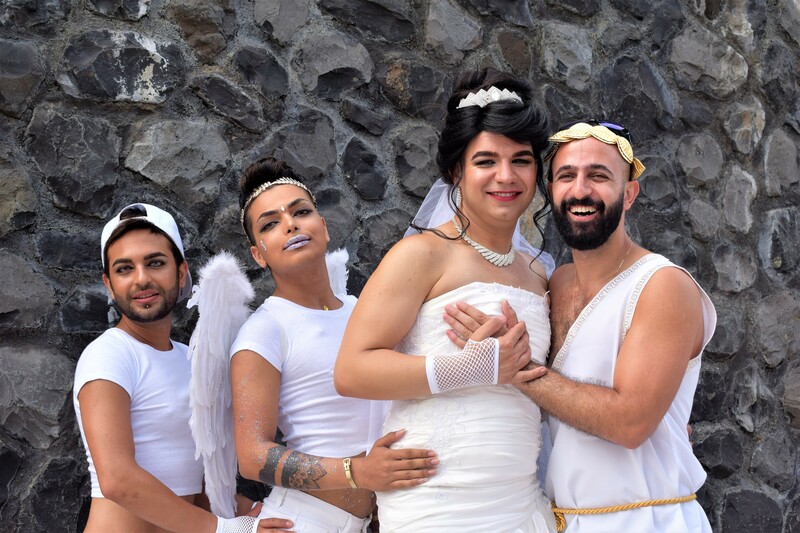 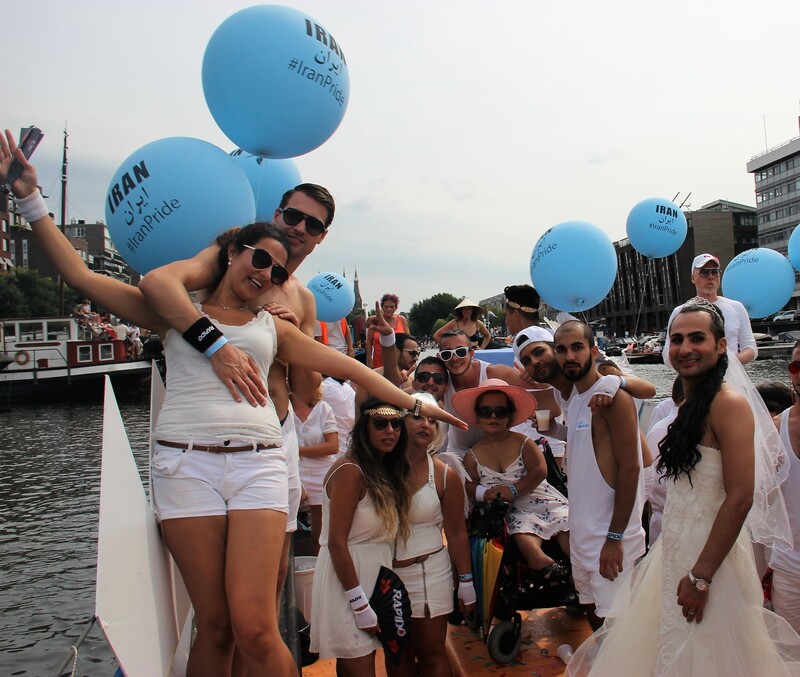 Every participants of the IranPride Boat in Amsterdam Canal Pride Parade 2018 need to follow these rules incl. 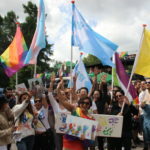 all JoopeA’s members. 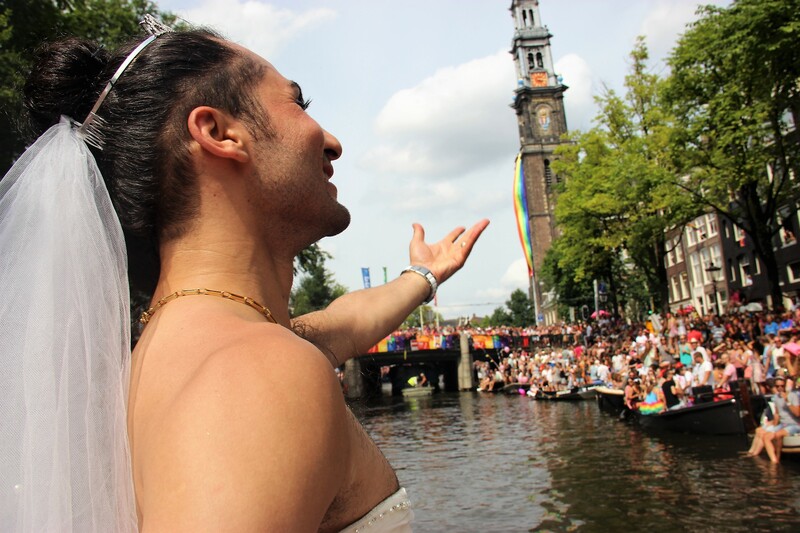 It’s time to dance again! 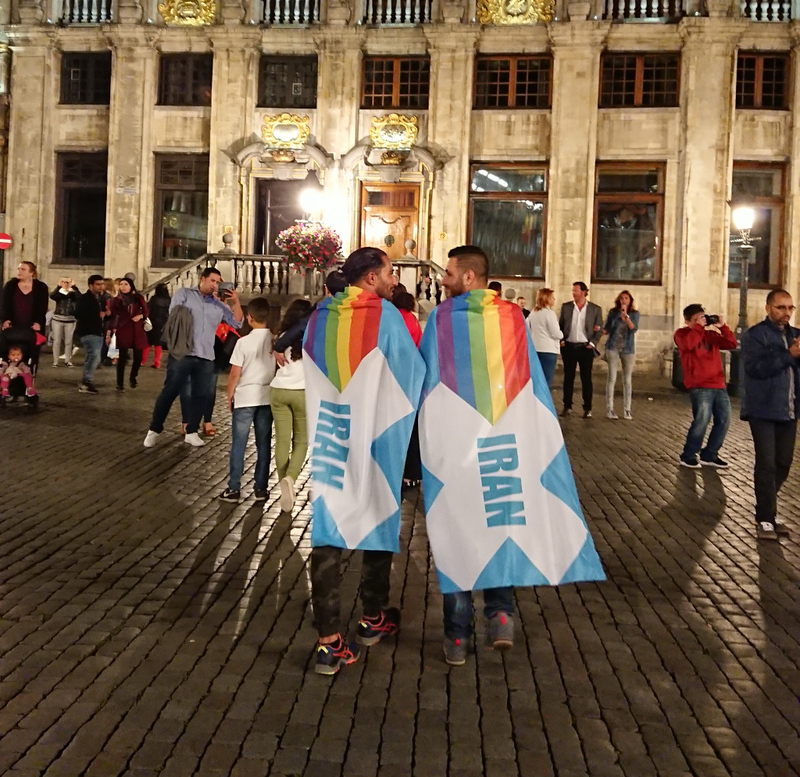 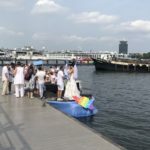 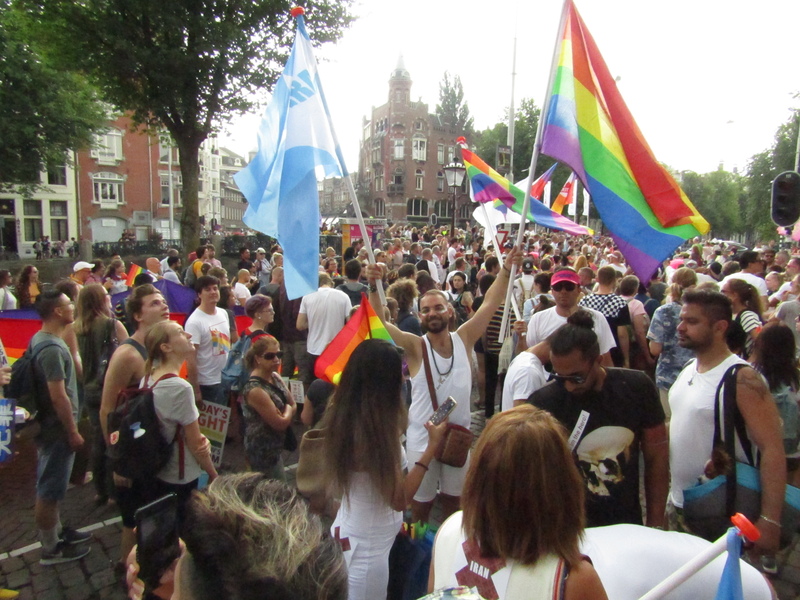 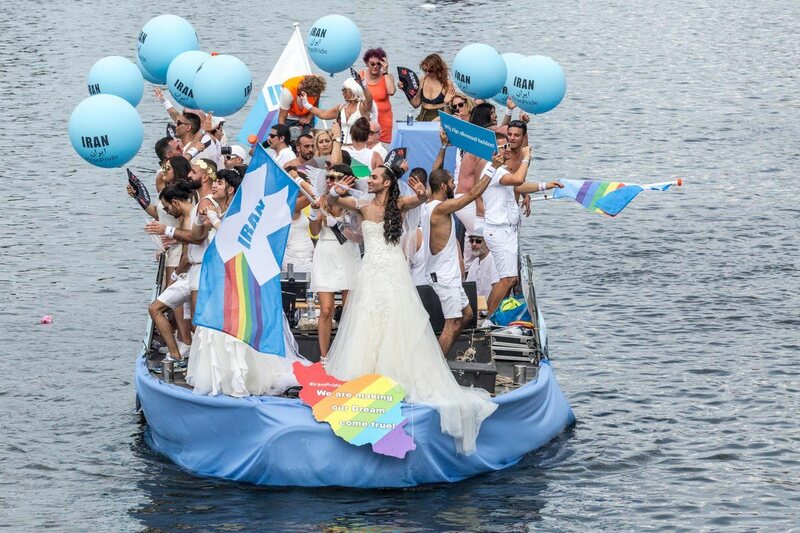 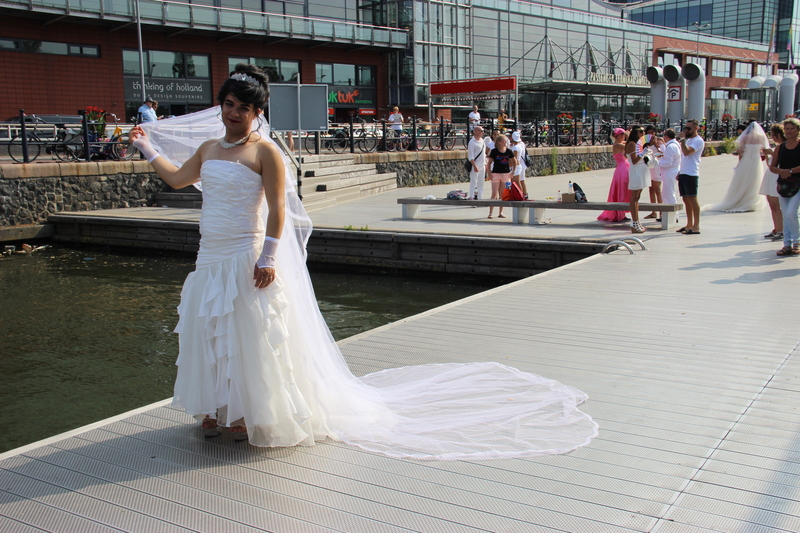 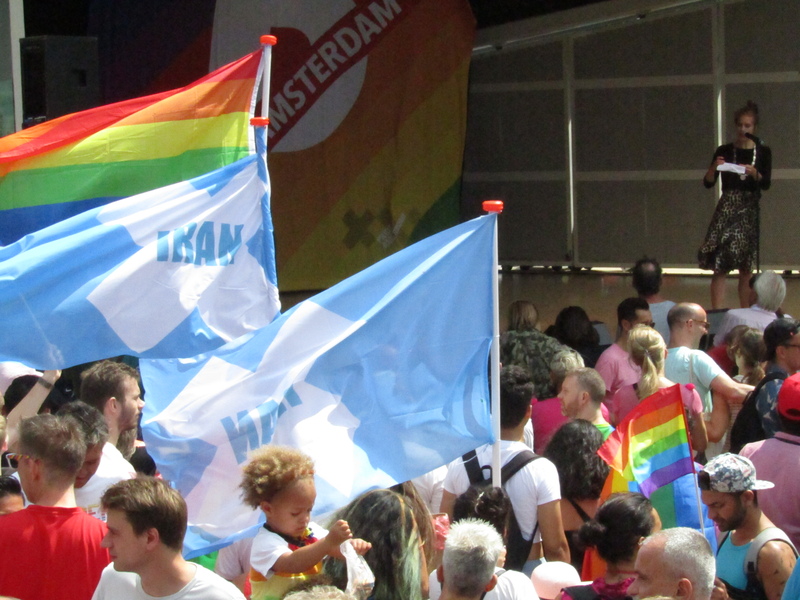 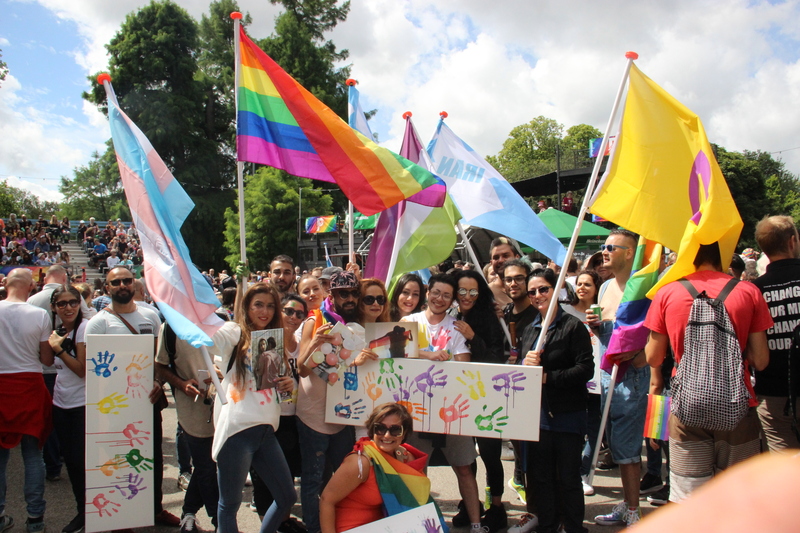 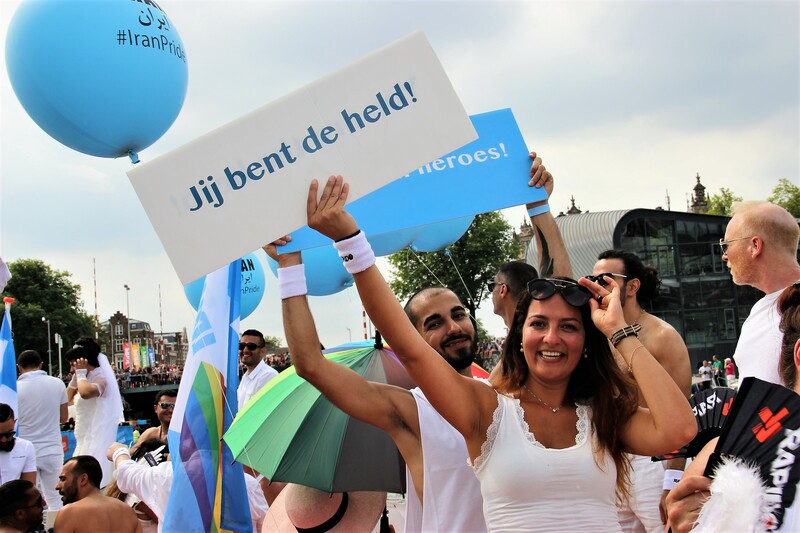 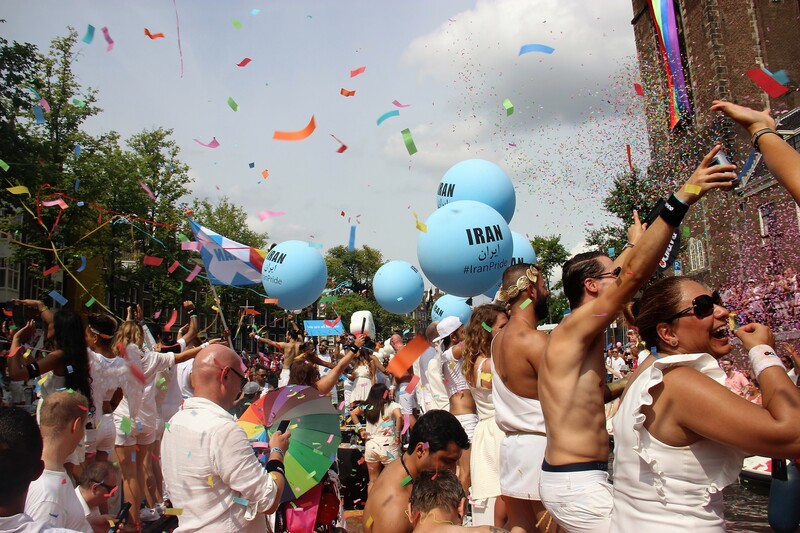 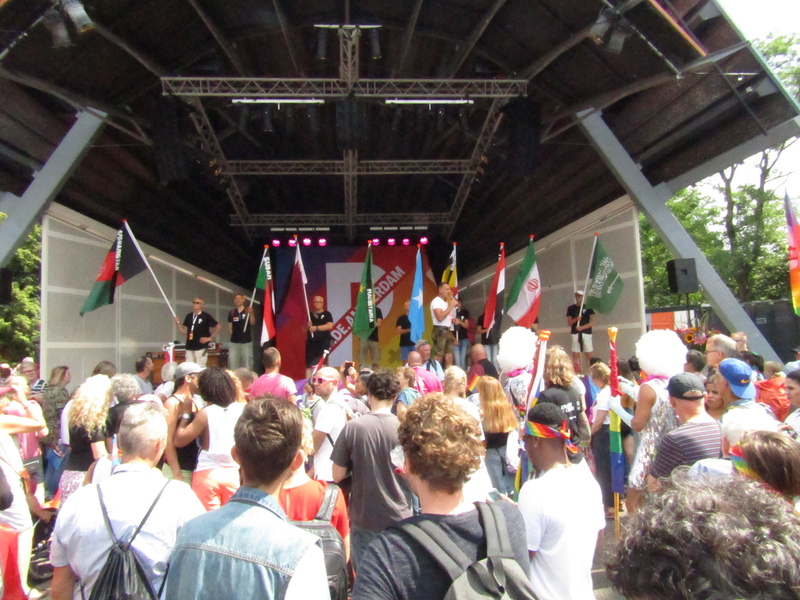 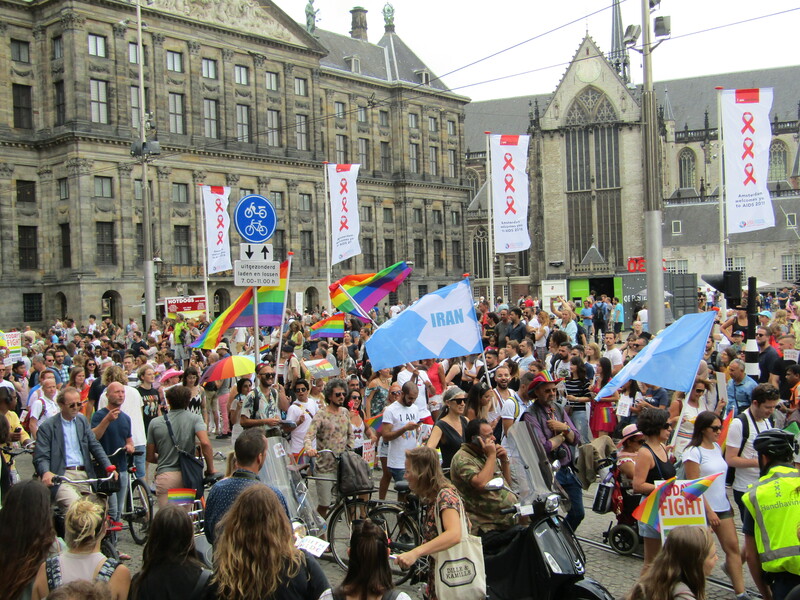 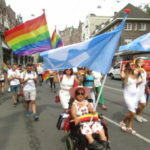 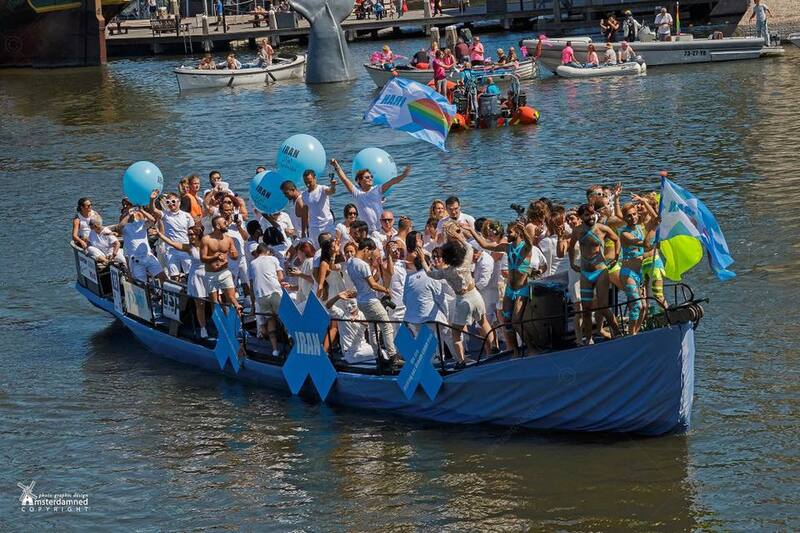 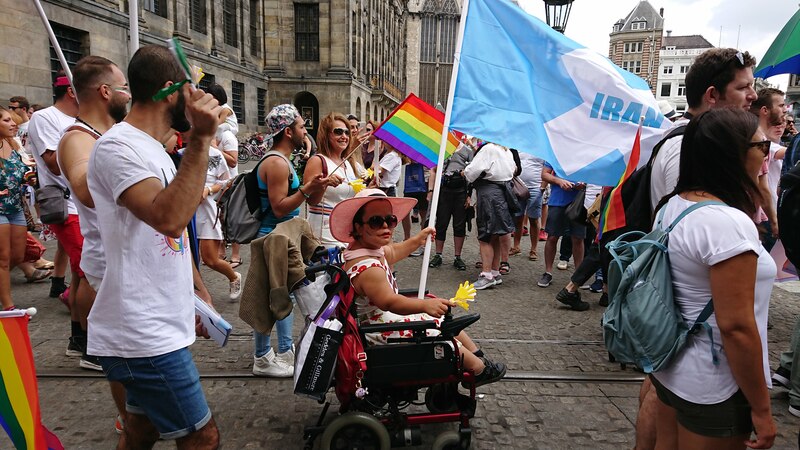 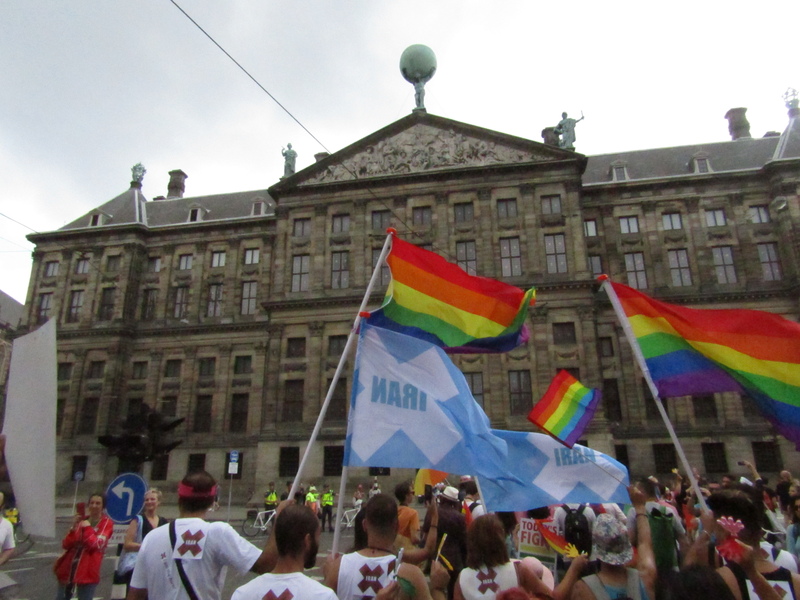 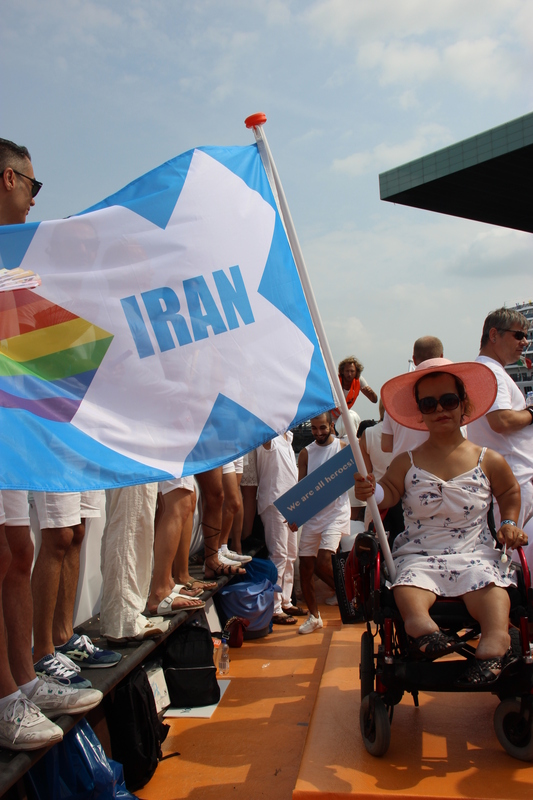 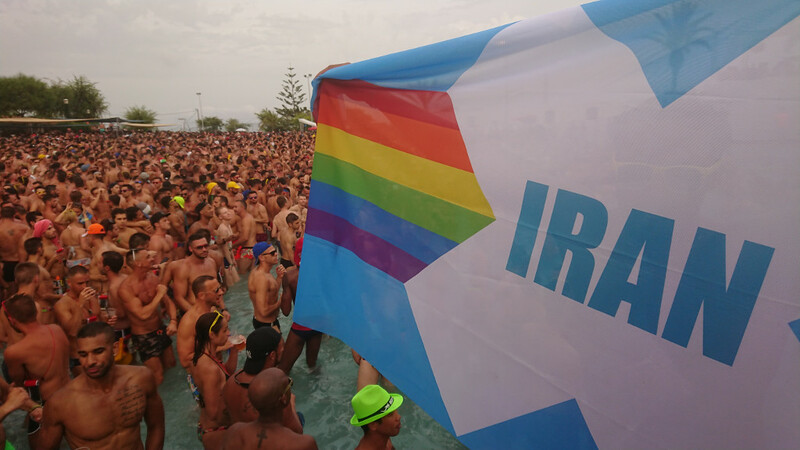 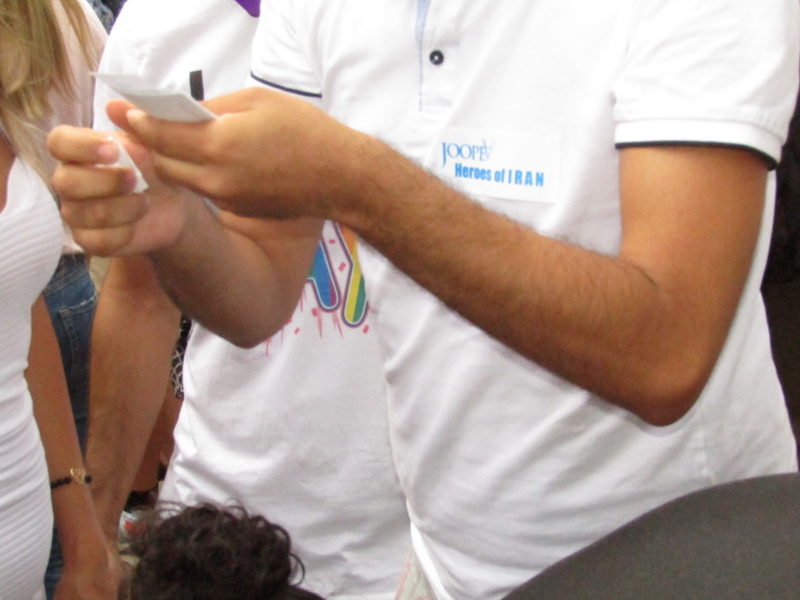 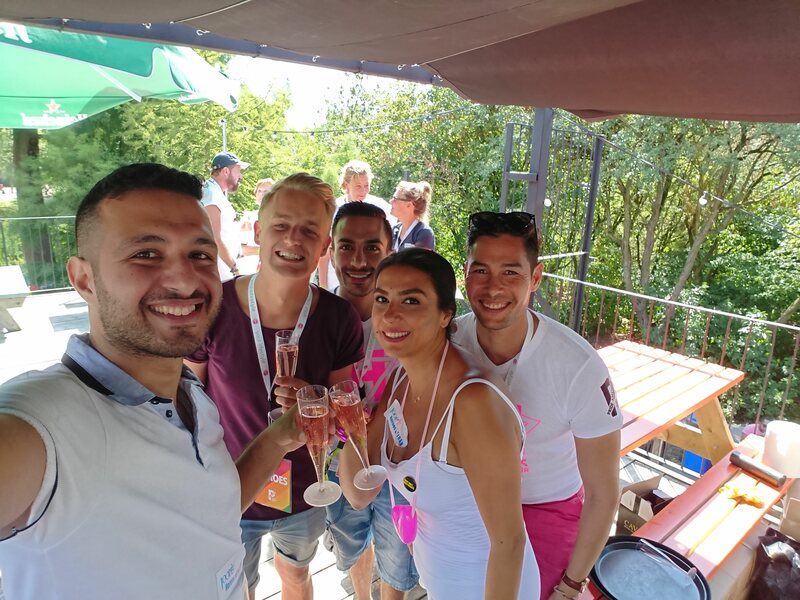 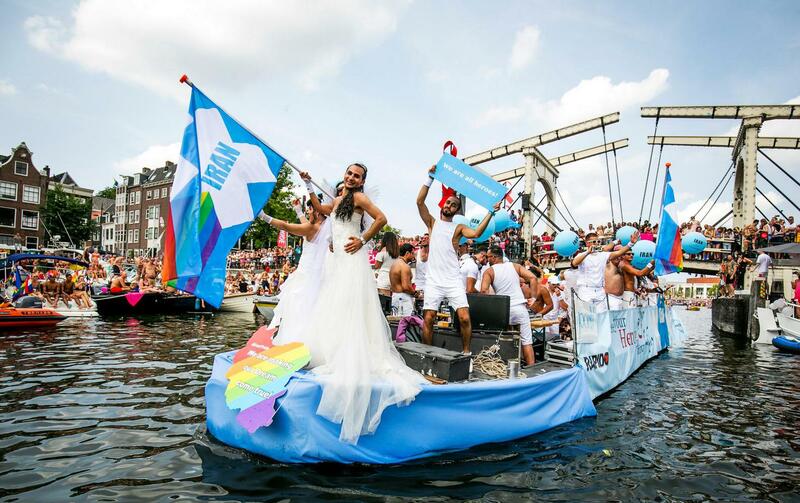 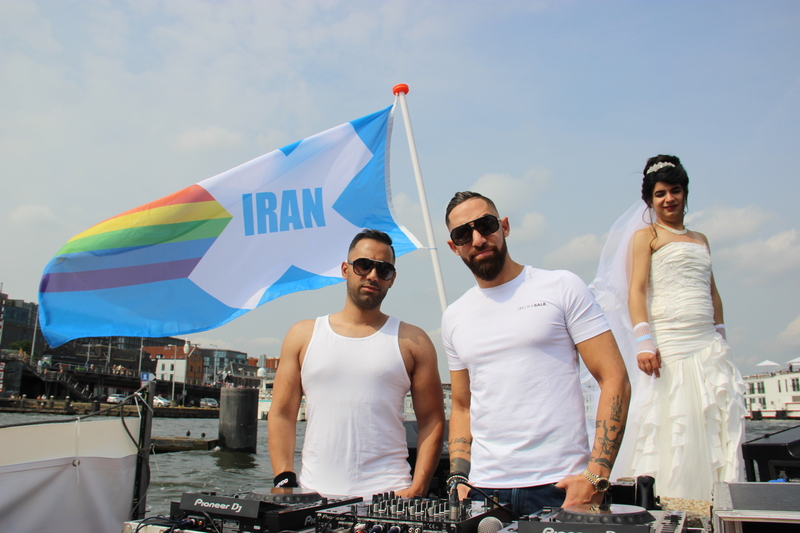 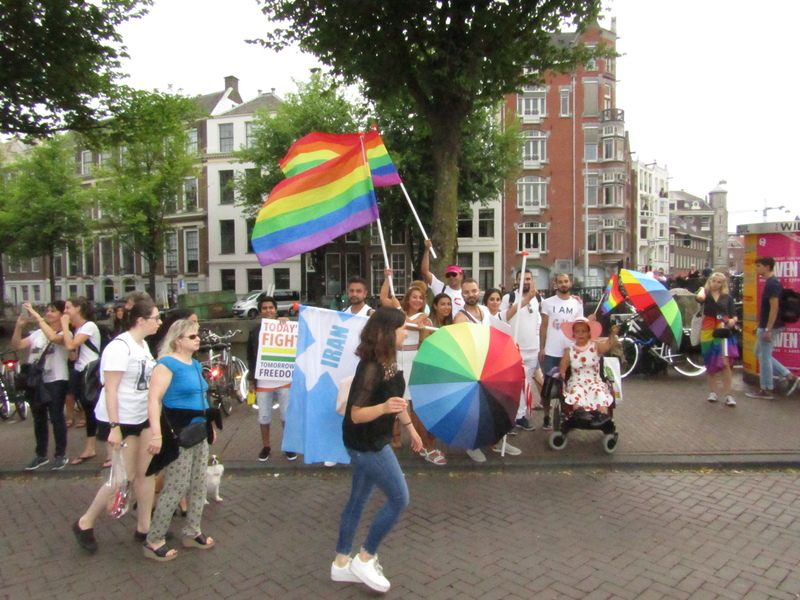 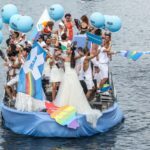 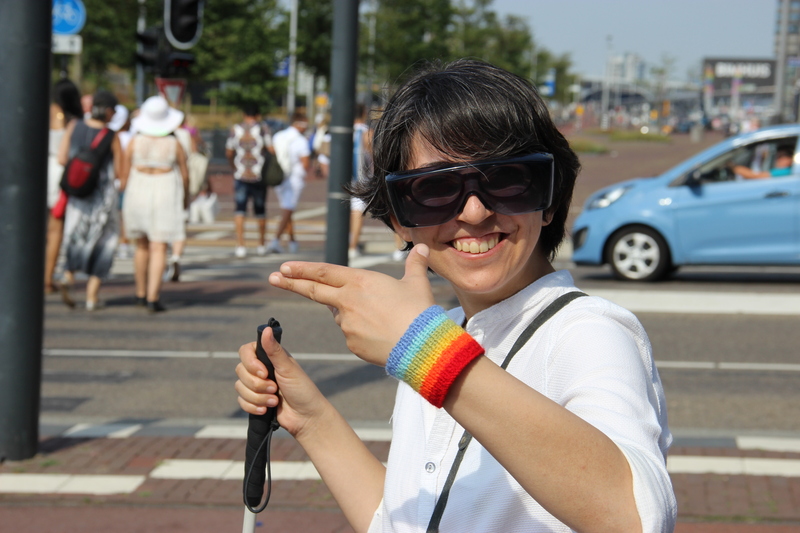 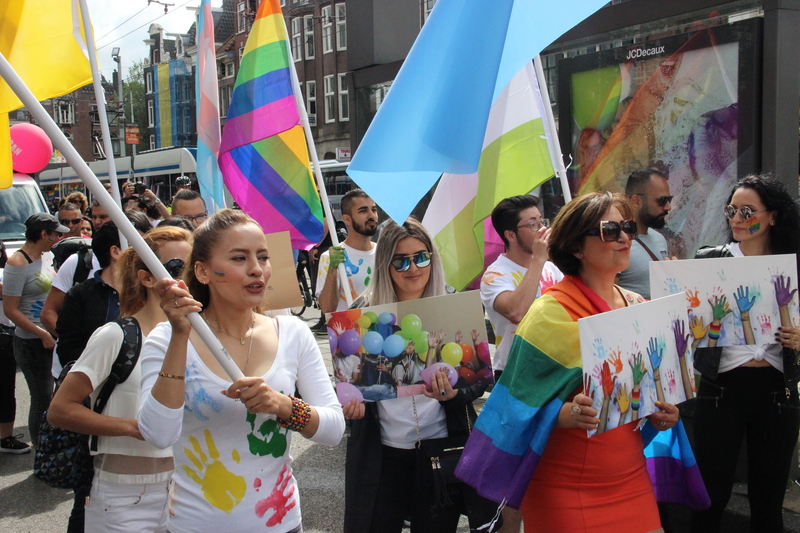 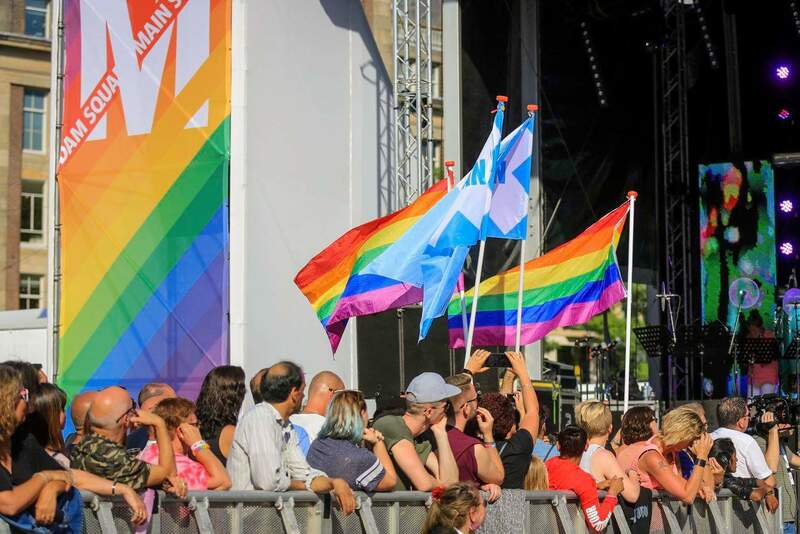 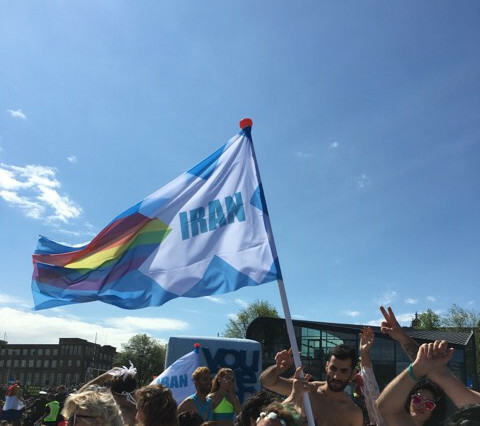 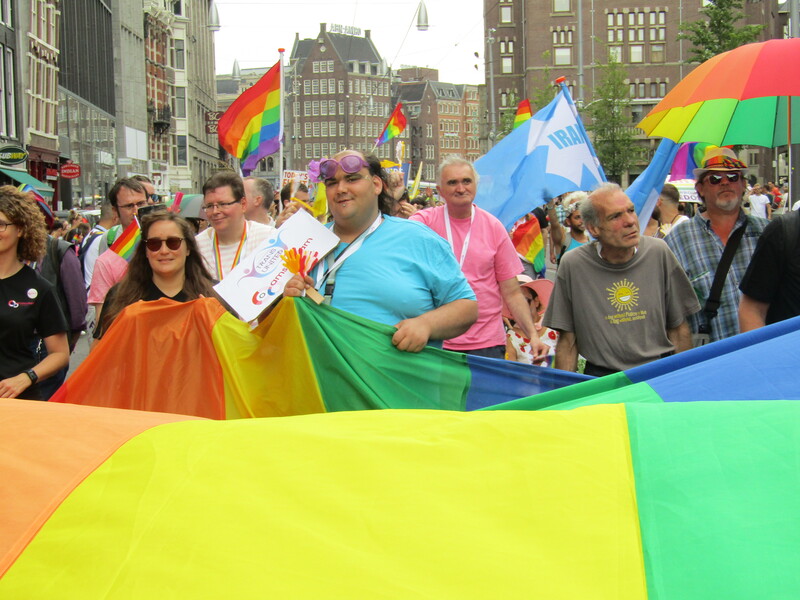 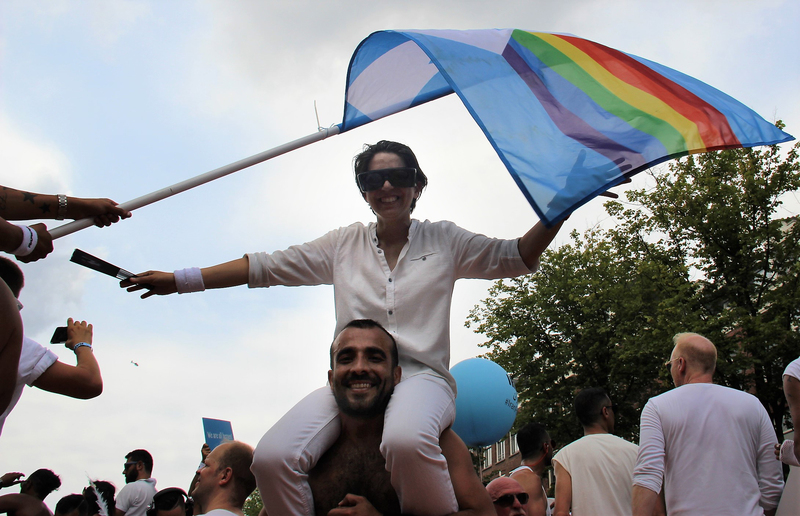 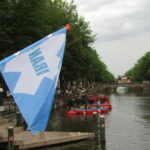 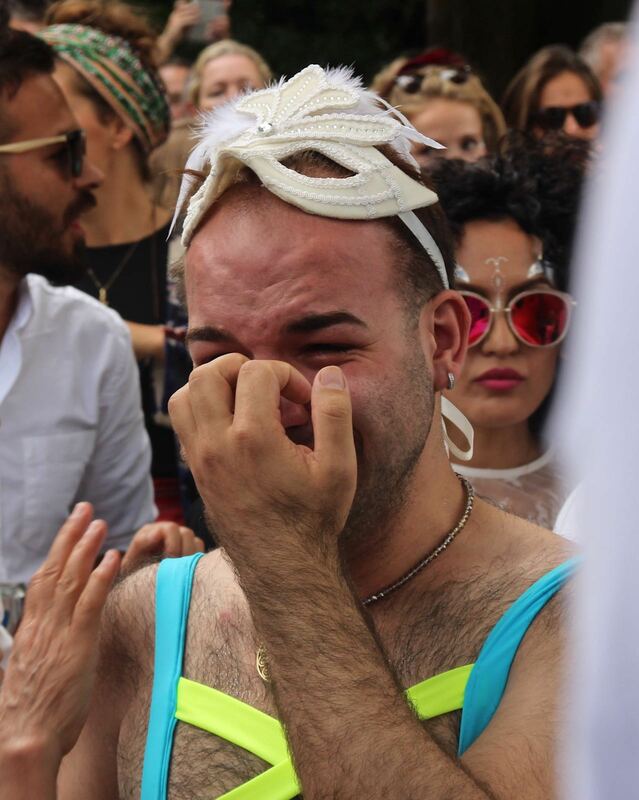 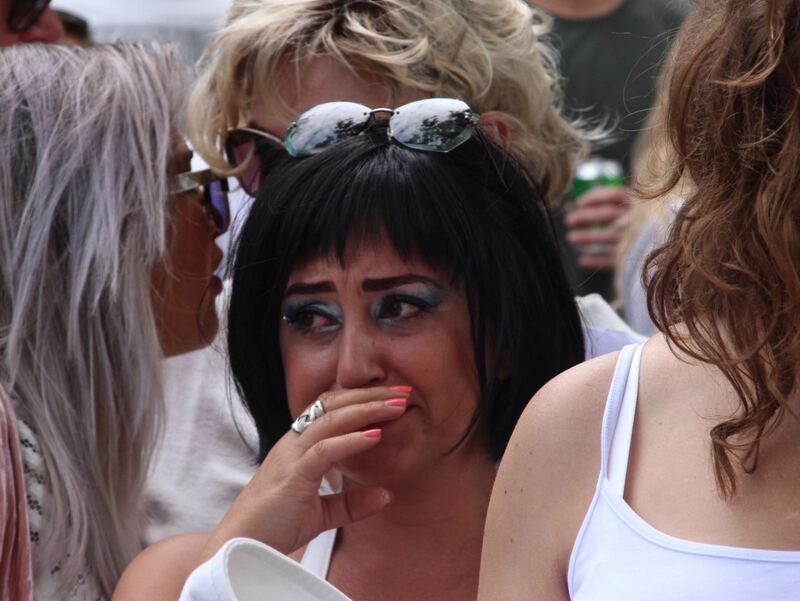 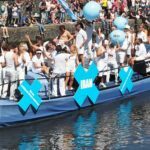 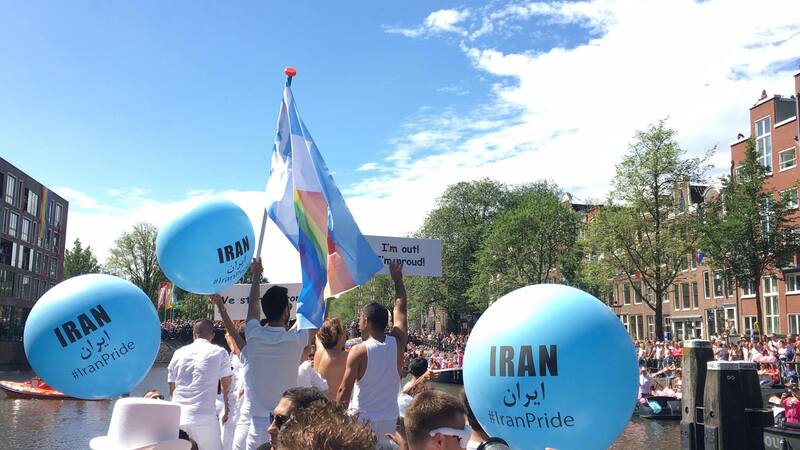 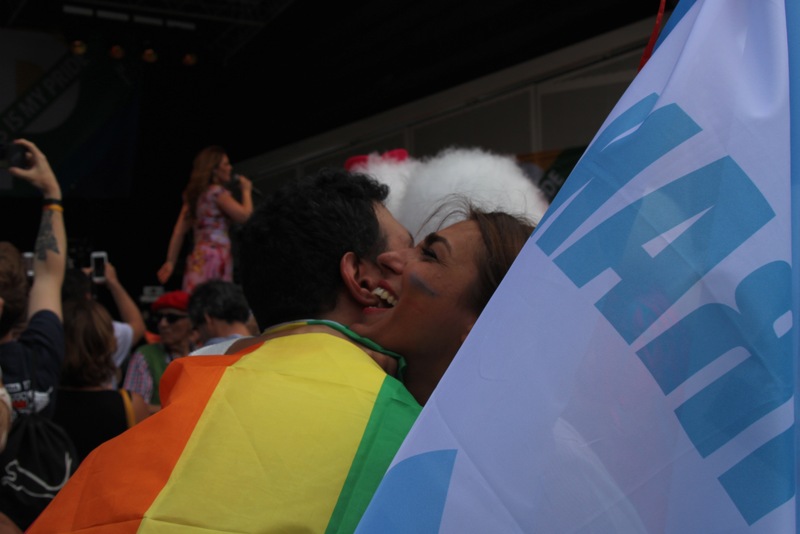 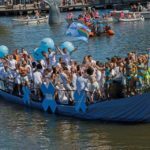 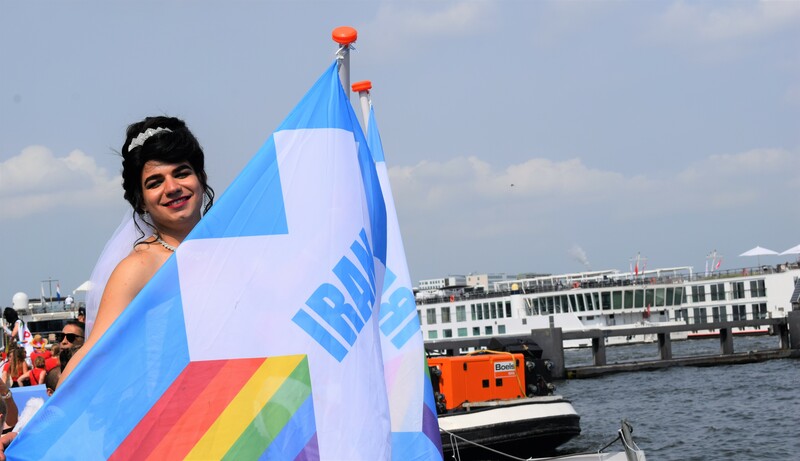 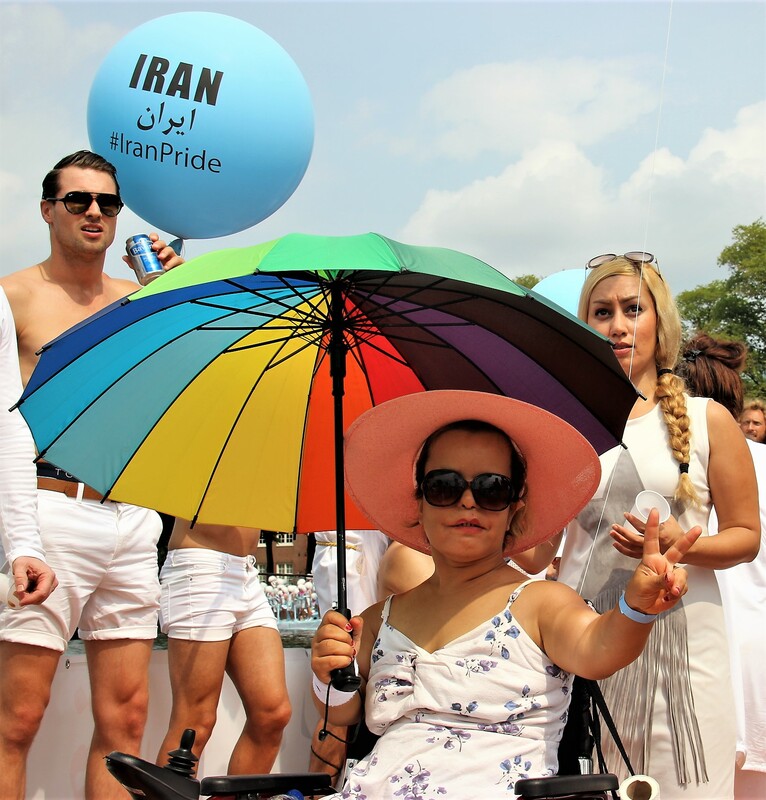 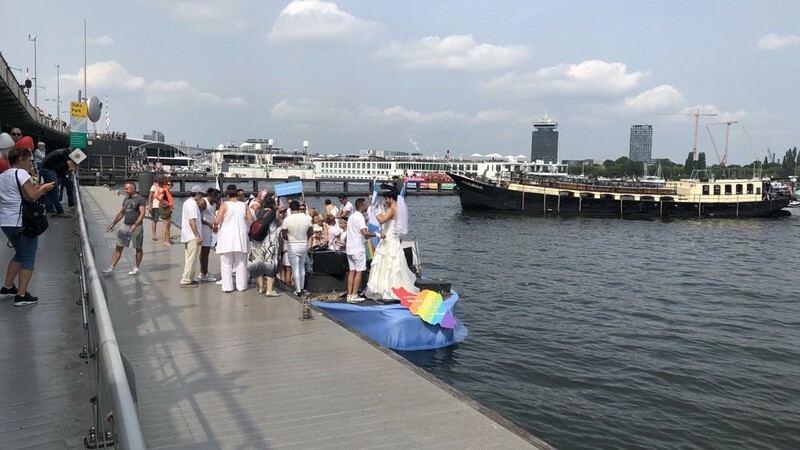 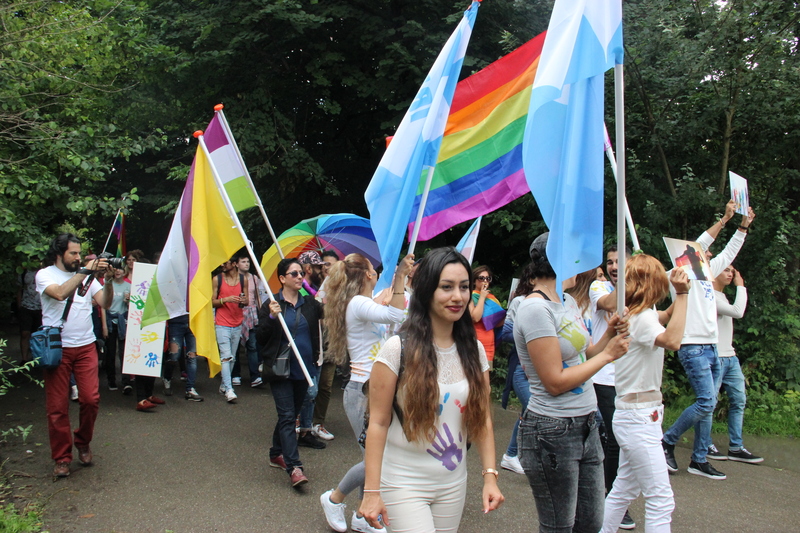 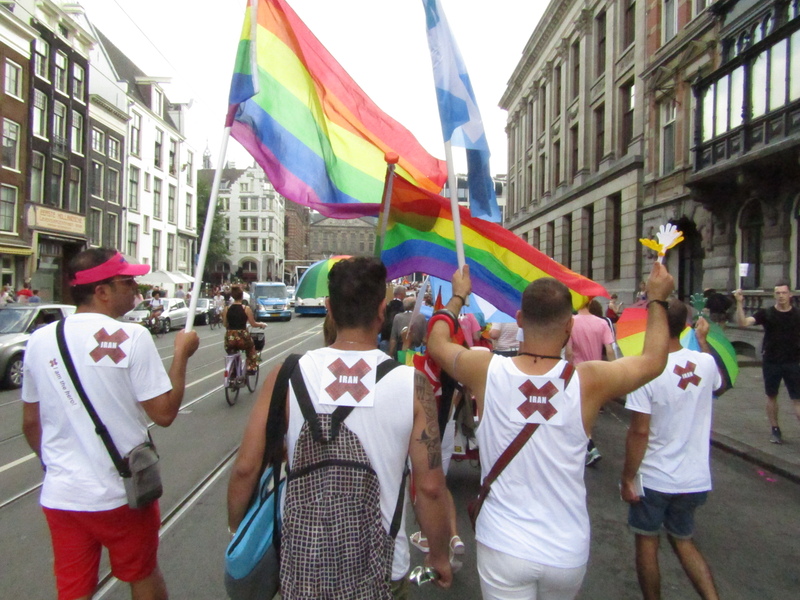 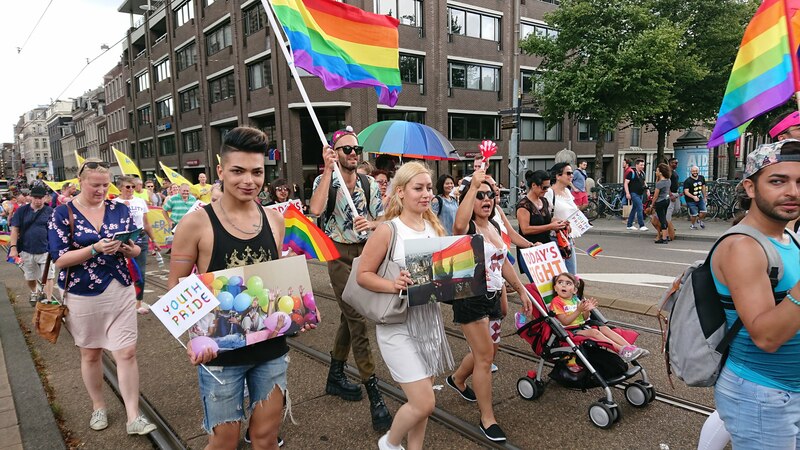 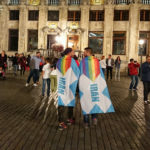 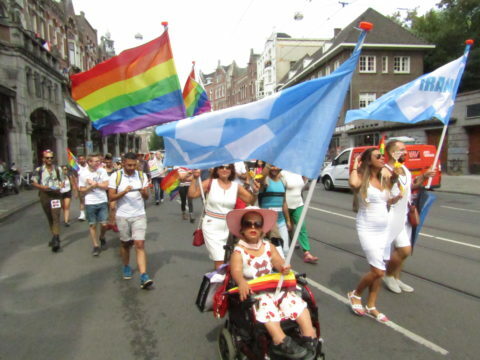 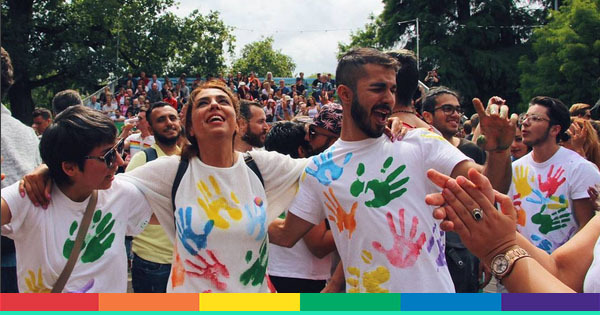 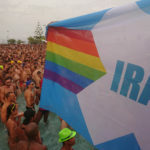 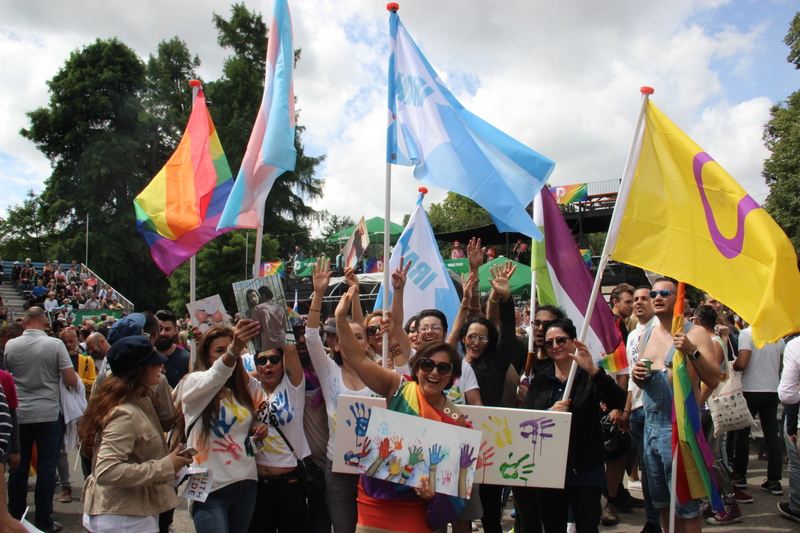 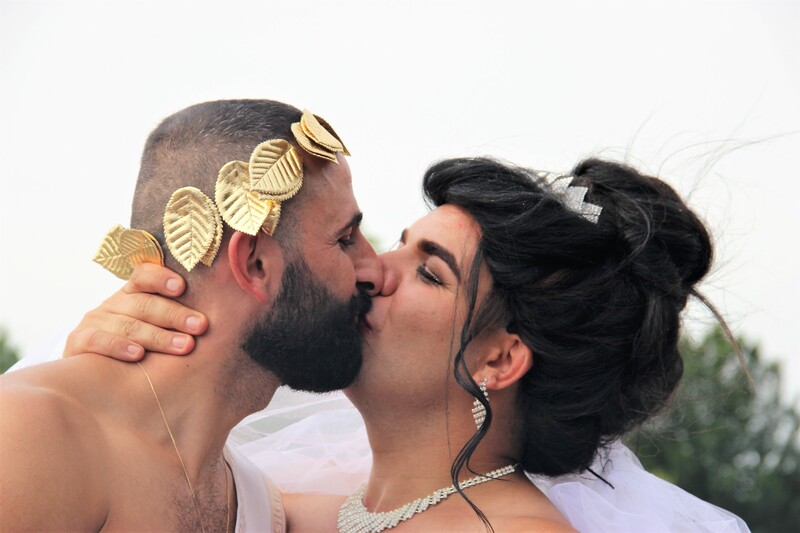 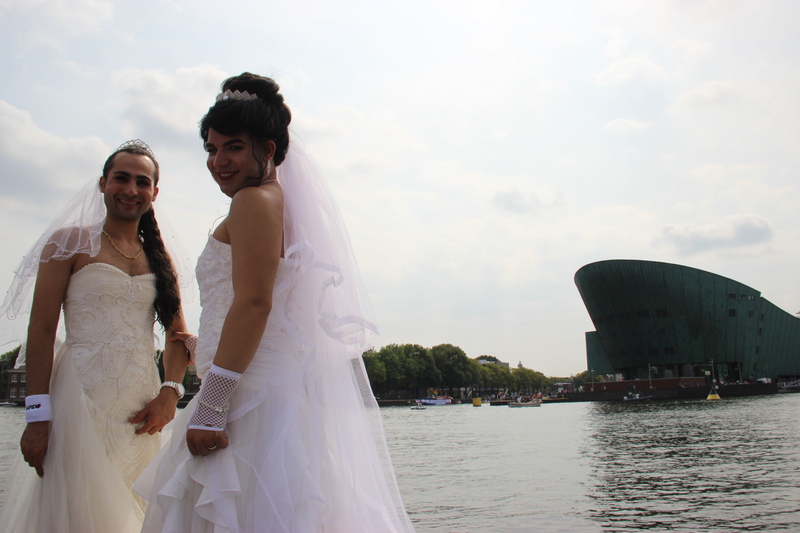 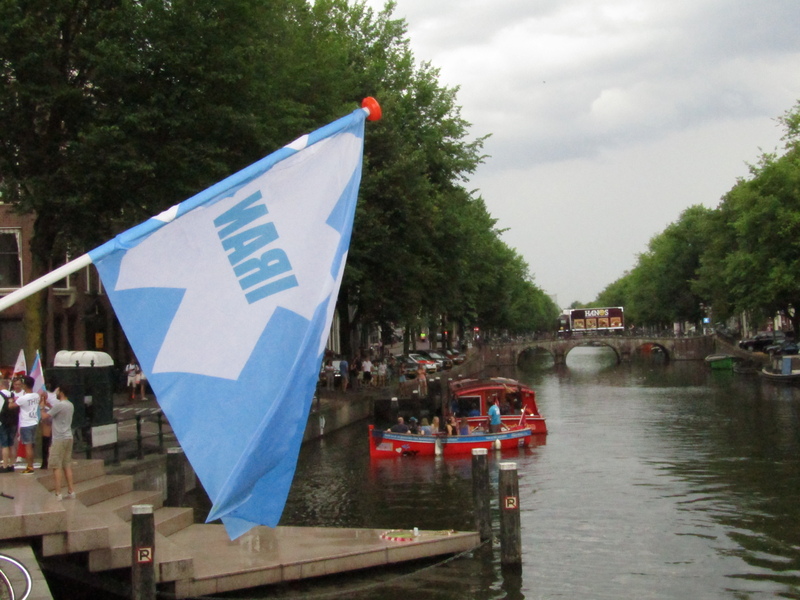 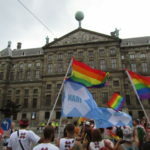 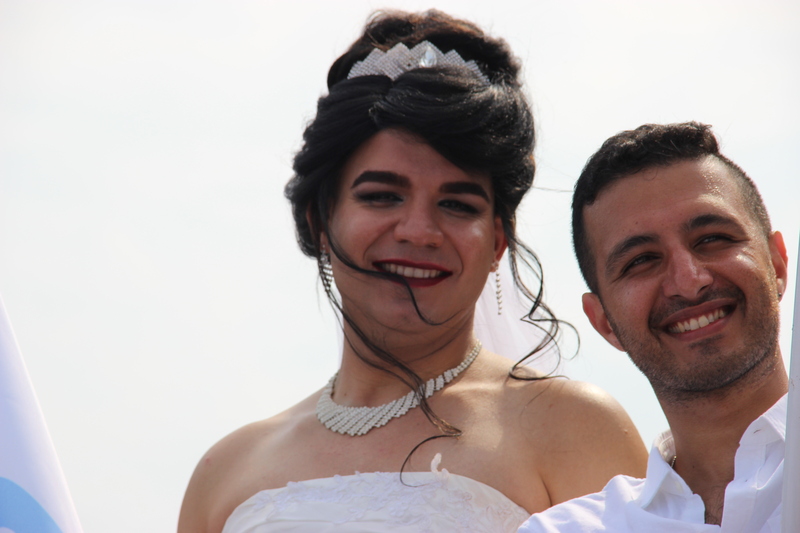 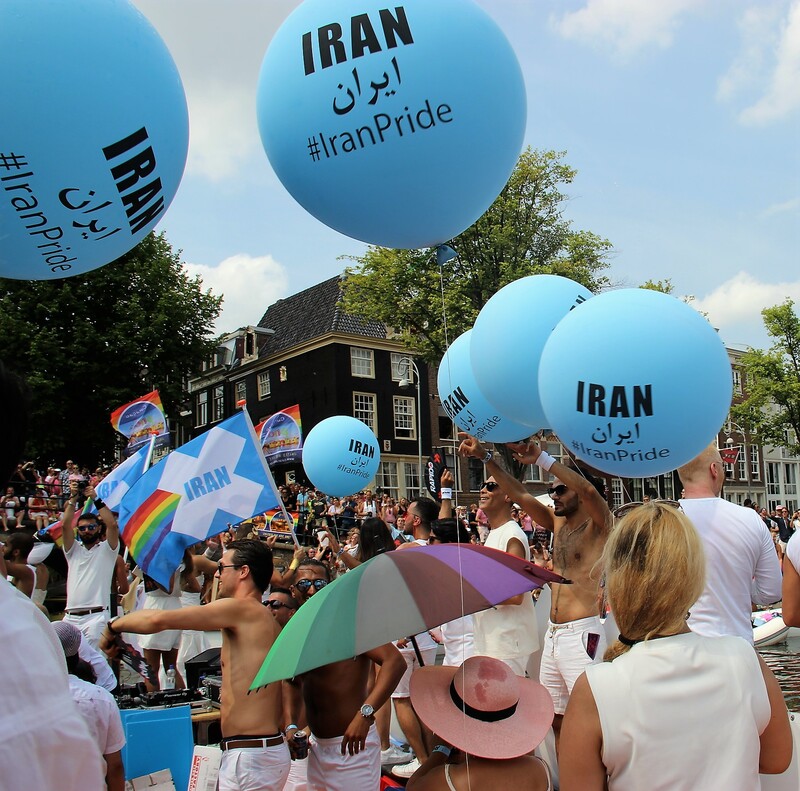 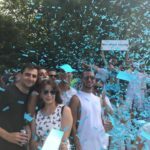 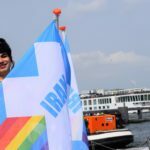 Iran Boat will be one of the 80 boats of Amsterdam Canal Pride 2018 without going through selection process. 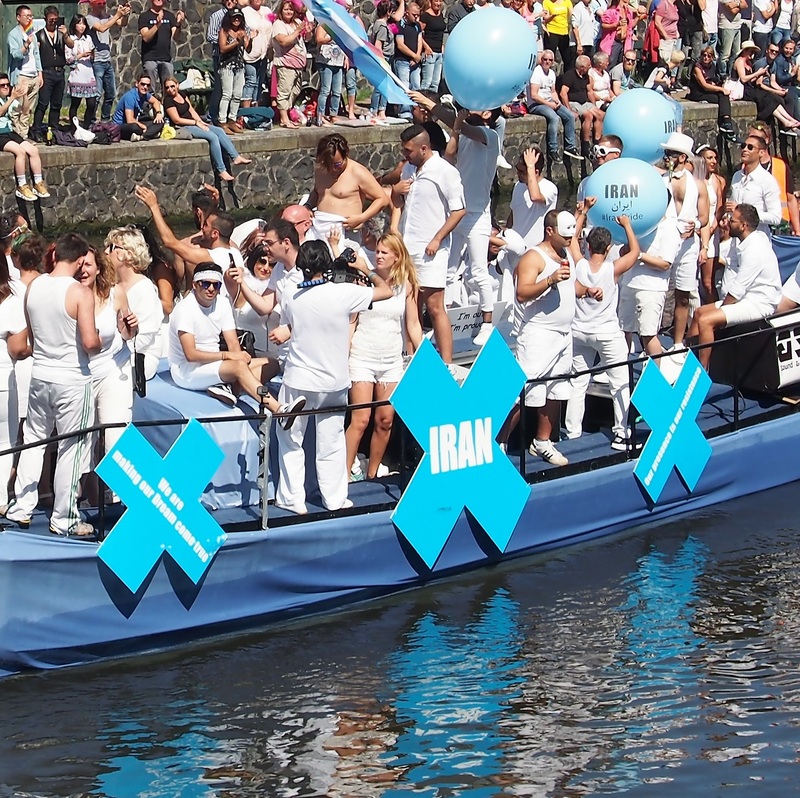 An special edition of REAL Persian Party is going to happen!